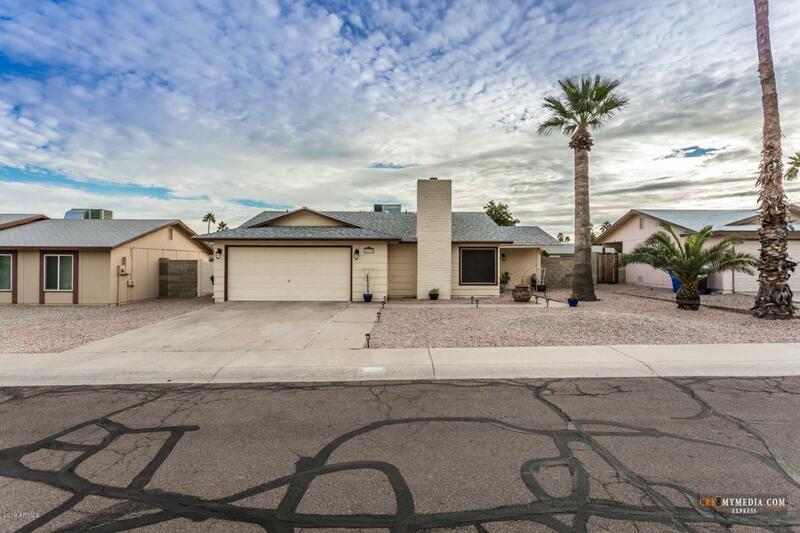 Great starter home in quite Ahwatukee neighborhood. 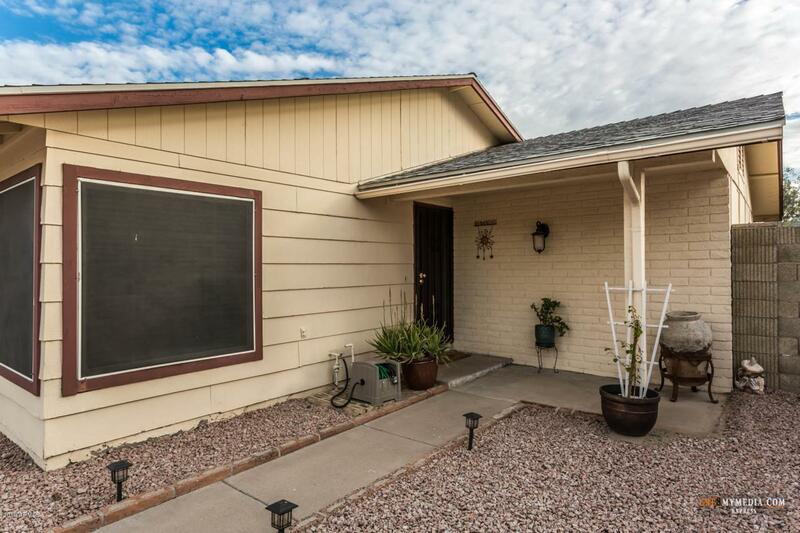 This quaint home features new dual pane windows 2014, HVAC 2011, dishwasher 2018 and roof 2008. 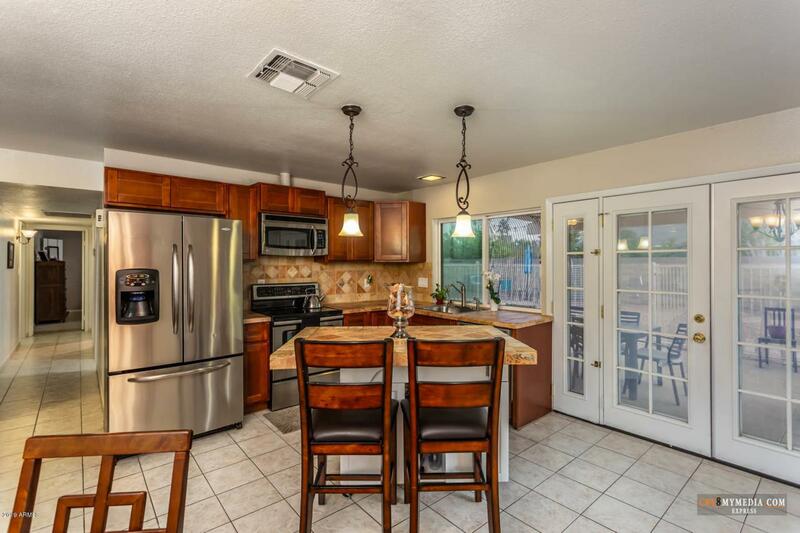 The updated kitchen features SS appliances and shaker cabinets. Nice sized lot with diving pool and mountain views. 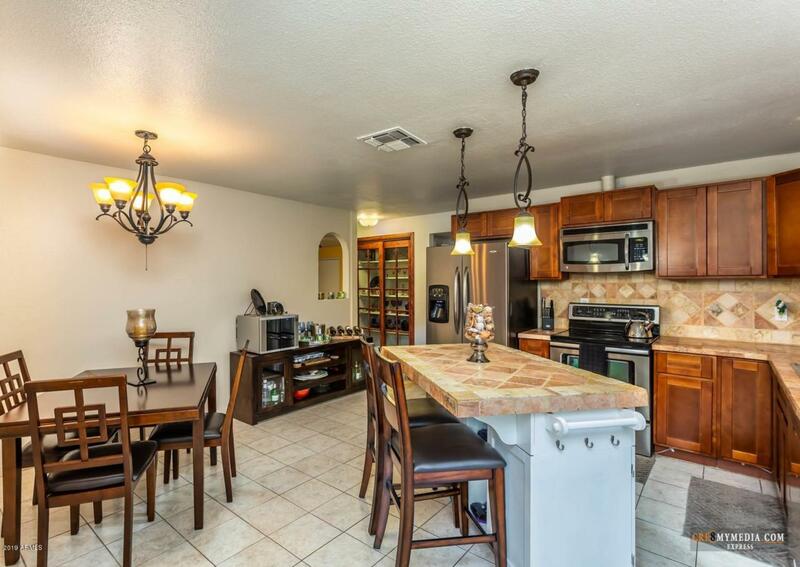 Quick and easy access to I-10 freeway. Refrigerator, Washer & Dryer included.